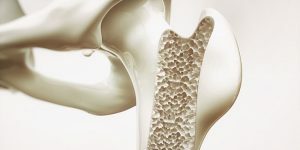 23andMe’s genetic database provided the necessary samples for the latest study related to genetic prerequisites for low bone density and the development of osteoporosis. 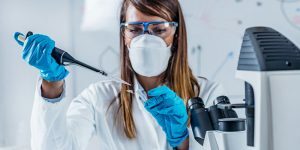 The main goal of the study was to find the causal connection between the genetic variations and the illness and help develop potential treatments and identify patients earlier. 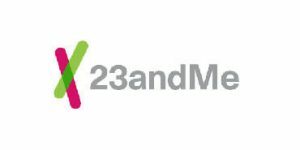 After clearing its test for three variants in BRCA1 and BRCA2 genes related to breast cancer, the FDA has also greenlit 23andMe’s test for two variants that influence MUTYH-associated polyposis. This is a rare condition that generally increases the risk of developing colorectal cancer. Learn more about this test in our report. 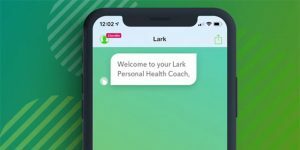 23andMe has partnered with Lark Health to incorporate 8 health-related reports into its wellness AI-based coach app in order to help people lose weight based on their genetics. Learn more in this article. 23andMe’s Personal Genome Service Pharmacogenetic Reports test just got approved by the FDA. 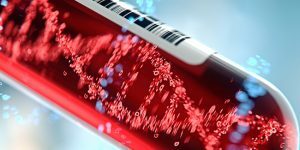 The first direct-to-customer screening option of its kind to secure FDA approval, the test is designed to detect potential genetic variants in charge of one’s ability to metabolize certain medications. Learn more about this big win for 23andMe in this article. 23andMe is severely limiting access to its rich database by disabling its API (application programming interface). This move will have great repercussions on dozens of app developers currently using the data to work on their software. Read all about this decision and find out what the company’s representatives had to say about it. 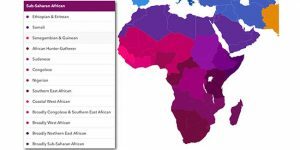 23andMe has rolled out a new update designed to enrich its Ancestry Composition report regarding regions in Africa and East Asia. 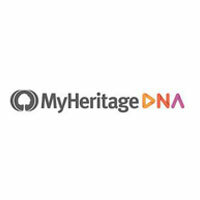 Read this post to learn all about this impressive new addition and what it means for users with ancestry roots in those regions. Insurance companies have always been looking for ways to cut their costs and risks. Now, the increasingly popular at-home DNA tests are offering them the perfect way to avoid providing coverage to those who may need it the most. 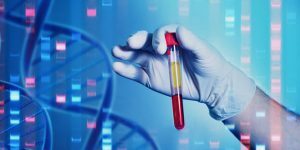 Discover how insurers can use your DNA test results to deny coverage or charge more and how to prevent this from happening. 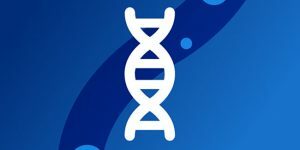 23andMe’s recently signed deal with GlaxoSmithKline has prompted the DNA testing company to introduce new rules on the collection, retention, sharing, and use of consumers’ genetic data. 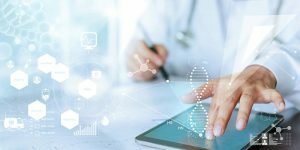 Discover what these new privacy rules entail and how they affect the users’ right to decide how their genetic information is handled and shared with third parties. 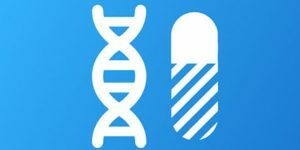 23andMe and GSK signed a 4-year deal to combine their respective assets in order to identify novel drug targets, enable faster progression of clinical programs, and tackle new subsets of diseases. 23andMe welcomes all customers who’d like to participate in future research projects. Read more about this exciting collaboration in this article.